PERFECT DEAL for somebody that wants to put in some flooring and pick their favorite paint colors! 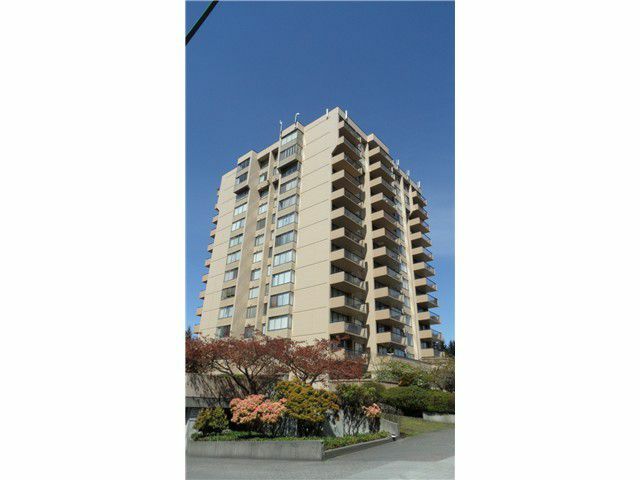 Come out way ahead with this Southwest facing two bedroom, one bathroom corner suite with an AWESOME floor plan withbeautiful city and mountain views! Ideal location on the quiet side of the building with insuite laundry and a newer stove! This is a special suite that gives off a great vibe and is easy to view!